If you need construction equipment in or around Bohemia, NY, call us at ALL COUNTY EQUIPMENT RENTAL. 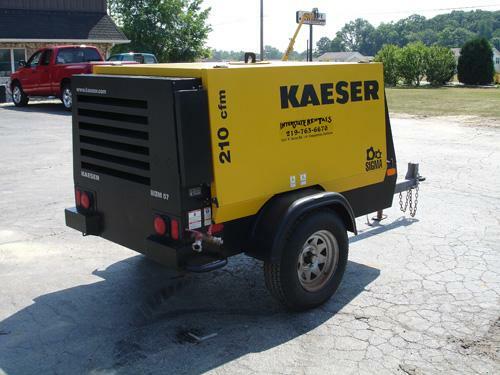 We are a leading equipment rental company and we have been in the business since 1927. Today, we offer a broad range of construction and other types of equipment and tools for residential, commercial and industrial projects. From general construction equipment to masonry supplies and landscaping tools, we have it all for you. Our selection includes aerial lifts, fork lifts, earth movers, compactors, demolition hammers and others. 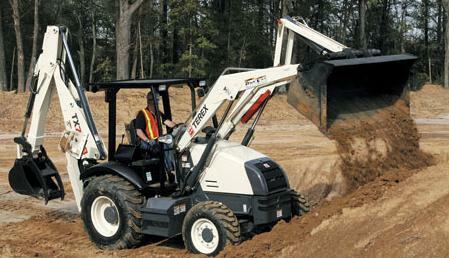 We also specialize in the rental of bulldozers, backhoes and excavators. Feel free to browse through our pages for more information. ALL COUNTY EQUIPMENT RENTAL delivers top-quality service and products. Get your project done on time and on budget with our equipment. Construction projects require many different types of equipment. Whether you are a contractor, landscaper or homeowner, ALL COUNTY EQUIPMENT RENTAL gives you access to a wide range of equipment for your project. Our machines and tools are fully serviced and are always kept in perfect condition. You can rent any material you want at very affordable prices from us. Please call us to discuss your equipment rental requirements, we have the perfect solution for you. Our machines and tools are fully serviced and are always kept in perfect condition. Multiple rental solutions: one provider.